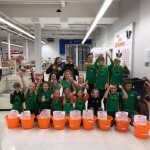 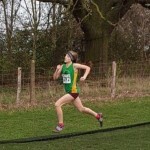 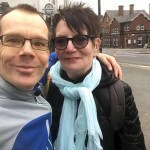 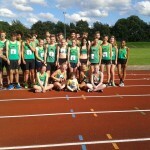 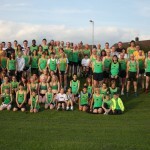 The annual Wilmslow half marathon took place on Sunday 24th March with eight ECH athletes taking part. 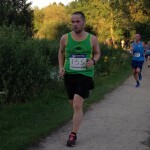 Dennis Thomas was first home for ECH and ran brilliantly to run a new PB of 1.23.33 and finished 19th in this vet 40 age category. 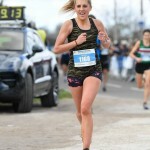 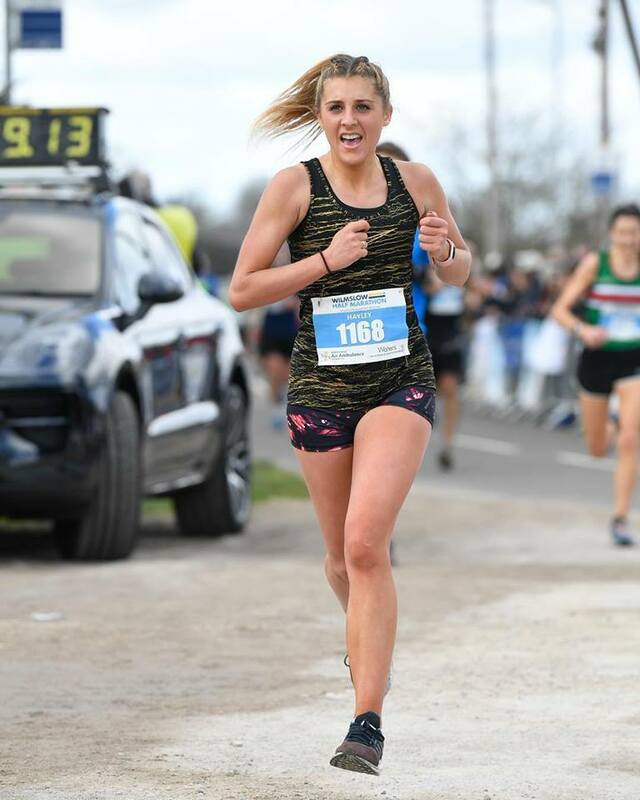 Daniel Bamber was next in a solid time of 1.26.37 followed by debutant Hayley Simpson (pictured) in 1.28.44 which was good enough for 10th place in the female open category. 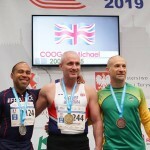 Andrew Cole performed well to finish with a time of 1.40.02 followed closely by two senior ECH athletes in the amazing Angela Oldham who won her vet 65 category with 1.42.24 and Francis Day who finished an impressive 3rd in his vet 65 category with 1.42.41. 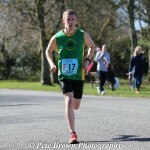 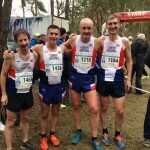 Gary Coxon and Thomas Clarke also ran well to finish with times of 1.49.45 and 1.50.05 respectively.